Tidal Transport | Your Cargo…Our Solutions. Coordination of Stevedore & Terminal Operations for the Break Bulk industry including direct on-board supervision by our team of highly experienced personnel. 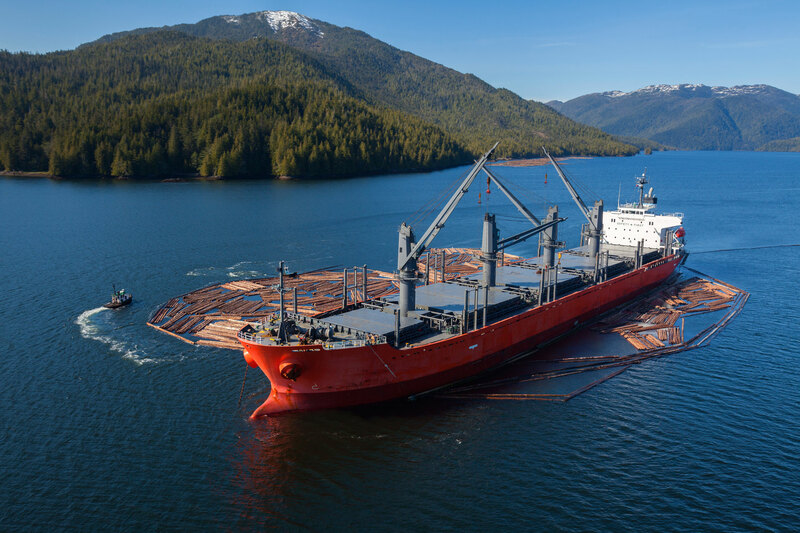 Tidal is proud to coordinate the loading of various Project, Steel and Forest Product Cargo including the Stevedoring of all British Columbia Raw Log Exports. Tidal can offer a range of services from pure Vessel Crew Supervision and Equipment Supply to a Full Manned Cleaning Operation, whether alongside or at anchorage. Secure 54 Acre Site with 3000 linear feet of Shoreline with an ability to receive inbound project / steel cargoes from ship to barge to shore. 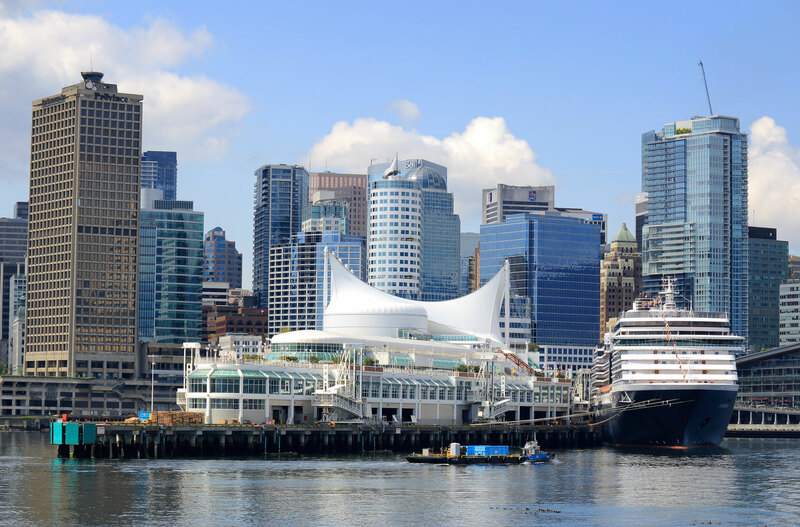 Tymac is proud to provide Pilot Boarding & Disembarkation, Marine Towage, Water Taxi Service and Cruise Ship Waste Disposal to the Port of Vancouver since 1930. Mitchell Fothergill provides a comprehensive range of vessel and cargo marine survey options, no assignment being considered too large or too small. Want to learn more about Tidal Transport?